Many empirical studies have emphasized the importance of institutional venture capital for enabling high growth entrepreneurship and innovation. Yet, there are reasons to believe that provision of informal venture capital will have as significant, if not more significant effect on entrepreneurship. 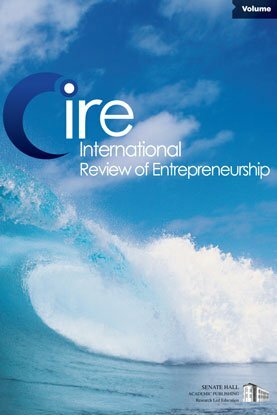 Based on Global Entrepreneurship Monitor data for 33 countries for the years 2001-2010, we study the relationship between the presence of informal investors in a country and the levels of general and ambitious entrepreneurship, defined as entrepreneurs that have intentions to grow their business, internationalize and/or innovate. Some of the main findings are that the overall level of access to informal venture capital is positively related to general entrepreneurship and ambitious entrepreneurship in terms of innovativeness, while access to arms-length money (i.e. informal investments made by work colleagues or strangers) appears to be positively related to ambitious entrepreneurship in terms of job growth expectations. The relationship between availability of arms-length money and the innovativeness of the entrepreneurial activities appears however to be negative.